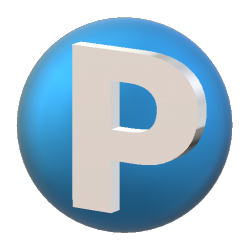 What is Piper 1 3d printer? 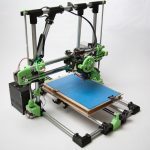 Piper 1 is RepRap 3d printer. Piper’s frame and linear motion system are based on electrical conduit pipes and 608 ball bearings. Piper’s frame is light. All joints are 3D printed and yet the whole system is sturdy. 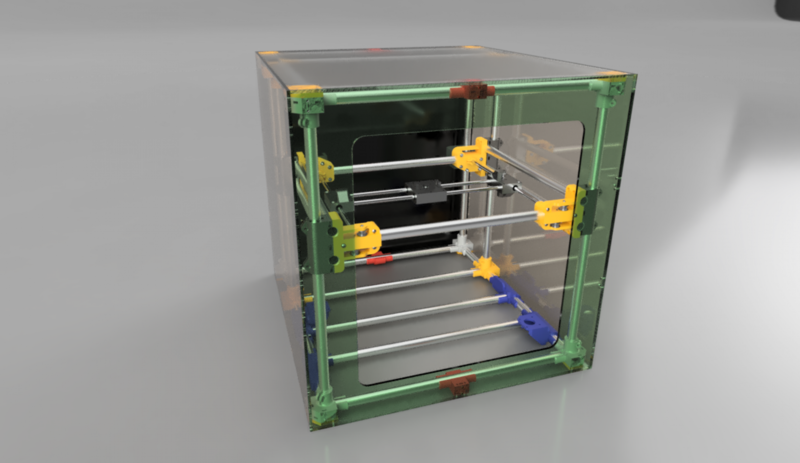 By the total number of 3D printed parts, it may be one of the RepRap leaders. 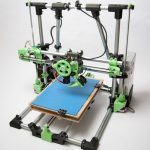 It is relatively easy to upgrade Piper 1 3D printer to a larger bed size extending width or length of the bed – just replace pipes of one size with longer pipes and make sure wires and belts are long enough. 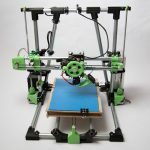 Printers frame is light and rigid at the same time, so you will not be heavy lifting aluminum extrusions or will not be scared to move flimsy acrylic counterparts. Our first printer had already printed close to 30 spools of the filament and still printing. If you (or your friend) already have a 3D printer you may download and print all necessary parts from Thingiverse, if you do not have a printer yet you may visit our eBay store for printed parts. Assembly instructions are still under construction.